San Juan was founded in 1562 in the Tucuna Valley, a region which was founded by the Huarpes natives. After the earthquake in 1944 San Juan was totally rebuilt. 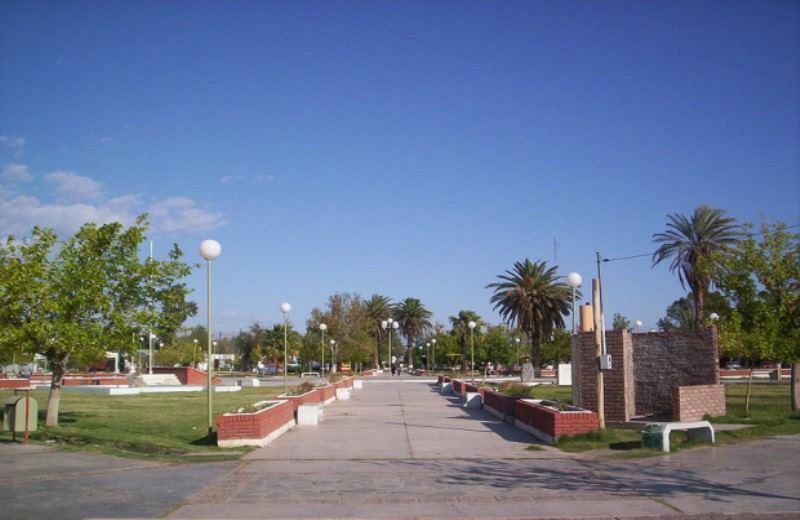 It has wide avenues, antiseismic buildings, many parks and public strolls. In winter, during July and August, San Juan offers a magnificent framework of a beautiful sight: the snow. When snow appears, everything changes. There is a natural transformation that shock the spectator: thaw. While the thaw happens, the water starts to run and floods through the dunes mainly throw the Jachal and San Juan rivers. San Juan, situated on the foot of the Mountain Range, offers a wonderful view of the mountain landscape, contribute with the valleys beauties which makes this province one of the most attractive for the tourists. 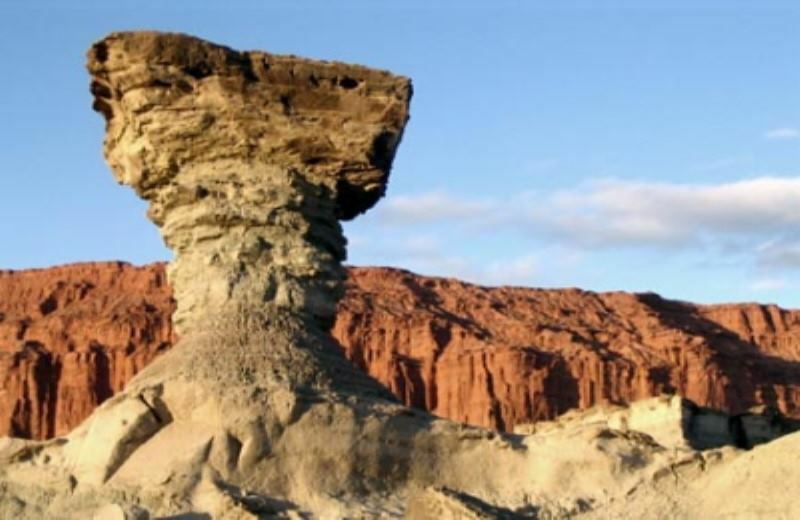 Do not miss the Ischigualasto Local Park “Valle de la Luna” or (Moon Valley) ! Transfer From Airport To Hotel In Downtown San Juan: If you are visiting San Juan, consider the tour Transfer From Airport To Hotel In Downtown San Juan. We had a really great time! Valles Cordilleranos-calingasta: If you are visiting San Juan, consider the tour Valles Cordilleranos-calingasta. We had a really great time! 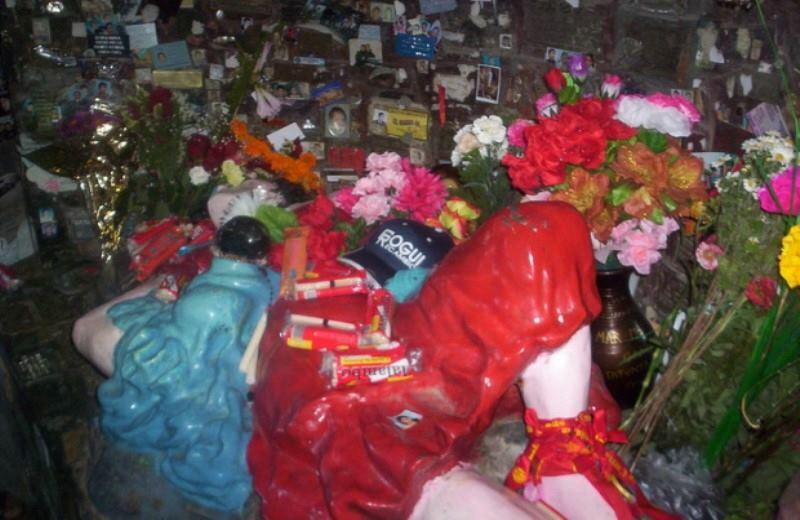 Grand City Tour With Zonda: If you are visiting San Juan, consider the tour Grand City Tour With Zonda. We had a really great time! Transfer From Downtown San Juan Hotel To Bus Terminal: If you are looking for what to do in San Juan, you should consider booking the tour Transfer From Downtown San Juan Hotel To Bus Terminal. It´ll be an experience you won´t forget! Transfer From Hotel In Downtown San Juan To Airport: If you are looking for what to do in San Juan, you should consider booking the tour Transfer From Hotel In Downtown San Juan To Airport. It´ll be an experience you won´t forget! 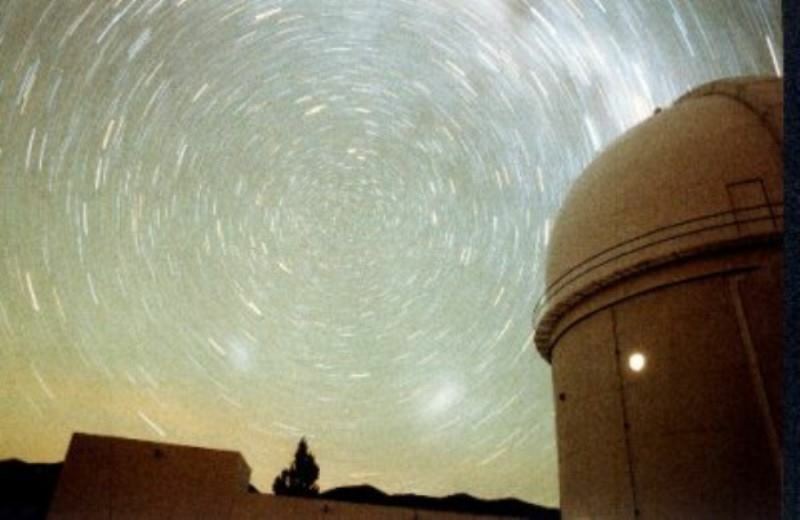 Santuario De La Difunta Correa: If you are looking for what to do in San Juan, you should consider booking the tour Santuario De La Difunta Correa. It´ll be an experience you won´t forget! 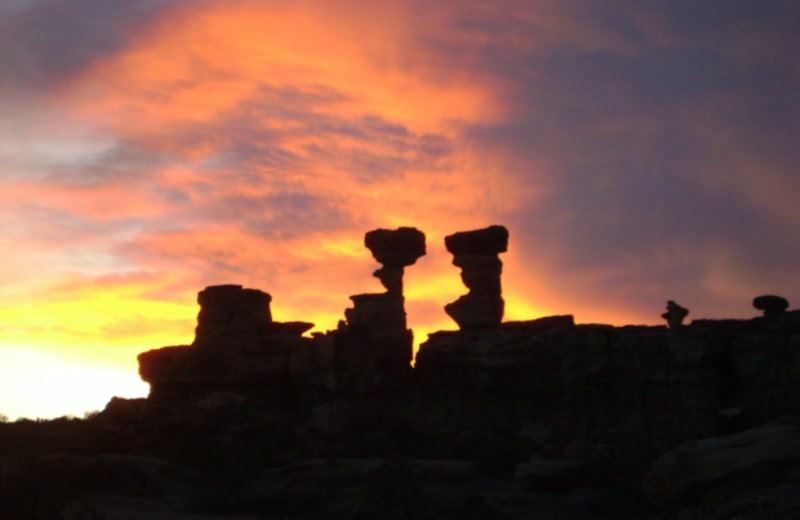 Ischigualasto "valley Of The Moon" Park: If you are looking for what to do in San Juan, you should consider booking the tour Ischigualasto "valley Of The Moon" Park. It´ll be an experience you won´t forget! 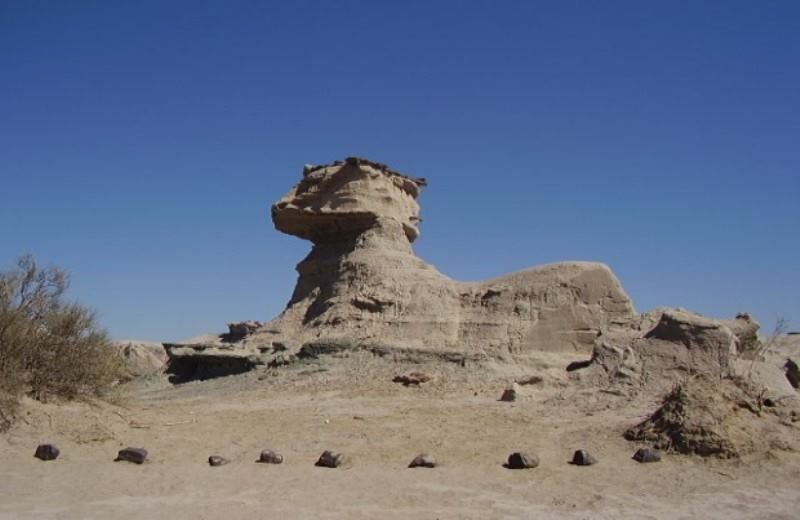 Talampaya With Return To San Juan: If you are looking for what to do in San Juan, you should consider booking the tour Talampaya With Return To San Juan. It´ll be an experience you won´t forget!